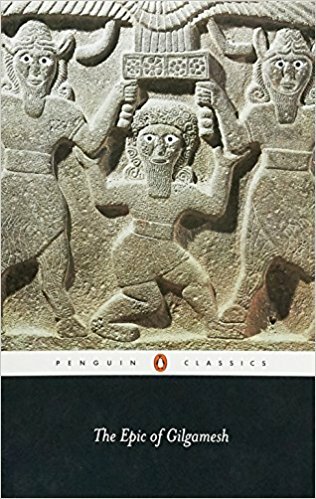 One of the first and greatest works of Western literature. Gilgamesh, King of Uruk, and his companion Enkidu are the only heroes to have survived from the ancient literature of Babylon, immortalized in this epic poem that dates back to the third millennium BC. Together they journey to the Spring of Youth, defeat the Bull of Heaven and slay the monster Humbaba. 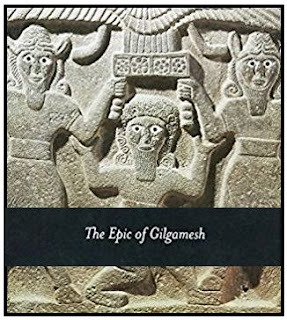 When Enkidu dies, Gilgamesh’s grief and fear of death are such that they lead him to undertake a quest for eternal life. A timeless tale of morality, tragedy and pure adventure, The Epic of Gilgamesh is a landmark literary exploration of man’s search for immortality. and I actually really liked the story!